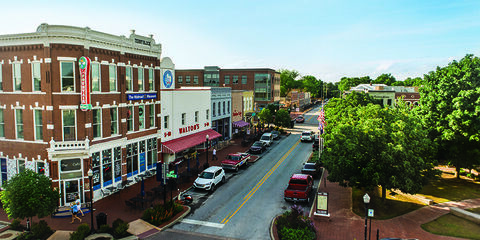 This week, a group of brilliant, talented, and resourceful Innovators are descending in Bentonville, Arkansas for the LAUNCH Forum. Joining them will be experts in circular economy, sustainability, and innovation, corporate pioneers, leading government agencies, investors and more, all with a common goal; to promote and accelerate the mainstreaming of the circular economy by enabling consumers to not only participate in it but to determine the future of it. Across industries, businesses are seeing customer behaviors slowly shift towards new relationships to ownership, expectations for increased transparency and trust, and more demand for experiences. 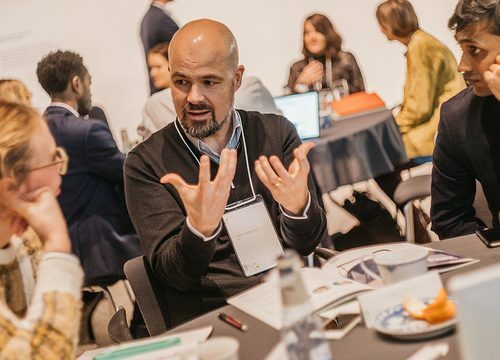 Each of the selected innovators are presenting mid-to-late stage business models and concepts that have the potential to meet customer demands, create market advantage for companies invested in circular business models, and ultimately shape a circular society. Discussing some of the key systems changes that are needed to drive circular solutions, Håkan Nordkvist, head of Sustainability Innovation at IKEA Group, pointed out that one of the urgencies is to change consumer behavior. Innovations are needed to create convenience in order to engage more people in our society and reducing our impact. 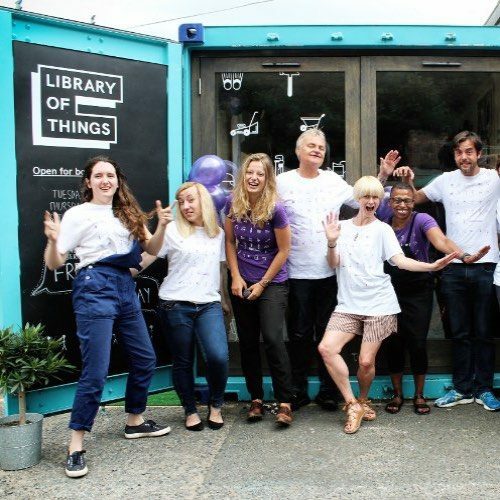 LIBRARY OF THINGS by Emma Shaw, Sophia Wyatt and Rebecca Trevalyan – UK’s first high street offer for user-friendly item rental. The community-led ‘Zipcar for Things’ – founded in United Kingdom. Rebecca Trevalyan, co-Founder and Community Director of Library of Things, the UK’s first high street offer for user-friendly item rental. The 2018 LAUNCH Circular Forum will take place on December 5th and 6th, 2018 in Bentonville, Arkansas. The theme this year is ‘Customer Engagement and New Business Models for a Circular Society’. This year’s Forum is supported by a number of LAUNCH Partners and sponsors, including IKEA, VF Corporation, Waste Management, Walmart, Kvadrat, Novozymes, eBay, Region Skane, the Danish Ministry of Foreign Affairs, and SympaTex. CIRCULARISE by Mesbah Sabur and Jordi de Vos – Open, distributed and secure communications protocol for the circular economy, which allows any stakeholder to add information and communicate about individual physical objects – founded in the Netherlands. DEEMLY by Sara Green Brodersen and Jens Farvig Thomsen – Social verification tool for P2P platforms helping increase trust and activity – founded in Denmark. EACHTHING by Sven Phillipsen – Gives consumers the power to demand insight and transparency into the products they buy – via a mobile application for the consumer and a platform for producers – founded in Denmark. OLIO by Tessa Clarke and Saasha Celestial-One – Free food sharing app that connects users with unwanted food with neighbours living nearby who would like it – founded in United Kingdom. RECYCLEPOINTS by Alison Ukonu and Chioma Ukonu – Waste recycling and social benefit venture that motivates people to recycle by creating value from their everyday waste – founded in Nigeria. SEAL by Bart Verschoor and Joris Verschoor – Digital twin platform with an untamperable virtual and physical link allows building digital features/apps on top of products. Their system gives products an identity by pairing a virtual counterpart to each unique item, on which digital services can run – founded in the Netherlands. STUFFSTR by John Atcheson and Steve Gutmann – Universal Consumer Buy-Back Programme that offers retail customers instant buy-back of every item purchased when they’re done using it – founded in USA. WORN AGAIN TECHNOLOGIES by Cyndi Rhoades, Adam Walker and Nick Ryan – Pioneering polymer recycling technology to eradicate textiles waste and to enable circularity for the global textiles industry – founded in United Kingdom. 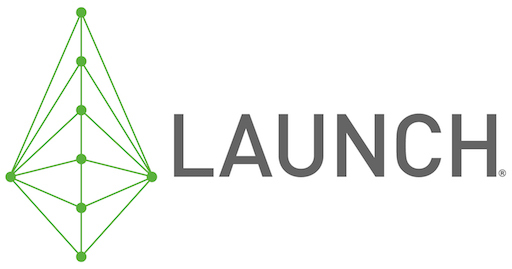 Established in 2009, LAUNCH is an innovation-centered platform founded on the understanding that today’s problems are too big to be solved by any one organization working alone. Founding partners NASA, the US Agency for International Development, the US Department of State, and NIKE, Inc. joined together back then to identify, showcase, and support innovative technologies to help solve global sustainability challenges. LAUNCH helps convene and curate networks of unlikely public and private partnerships to accelerate innovations and disrupt pathways for change.